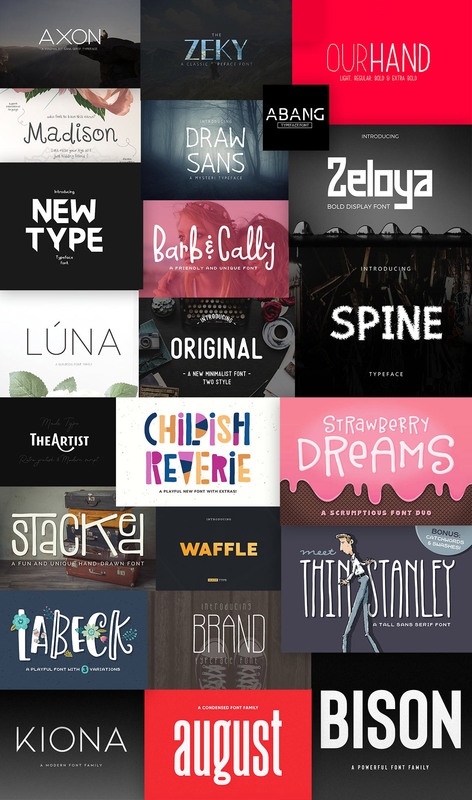 Sans-Serif Madness: Get 162 unique typefaces with the Eternal Sans-Serif Fonts Bundle. The sans-serif is often misunderstood to be the serif typeface’s more casual cousin. But it’s actually the very lack of those extended strokes that gives it so much potential. From corporate logos to restaurant menus, sans-serif fonts can offer any design a clean, modern aesthetic. If you are working on a new project and just can’t find the perfect sans-serif font, you’ll be pleased to know that Pixelo recently released the Eternal Sans-Serif Fonts Bundle. Once again, the company collaborated with highly-talented font designers to give your designs a harmonious, memorable look. What can we expect this time around? Read more below. The entire bundle is available for a limited time here. 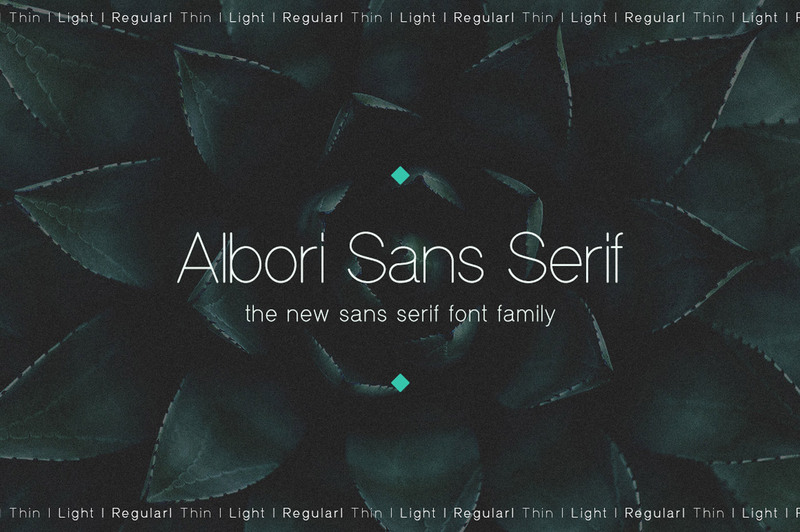 The Eternal Sans-Serif Fonts Bundle features 67 high-quality font families. In total, users get 162 unique fonts each with its own set of specially-designed alternate characters. Plus, you get unlimited downloads for life and a commercial license for any project! No doubt, this is a resource that you’ll be using for many projects to come. What’s more – the total value of all these fonts together is $824. But thanks to Pixelo, you get everything for only $39! That’s quite a steal! Find more details below. Hurry and download the bundle here. Download 67 font families with 162 unique fonts. Ovsyanka features fonts with rounded corners. 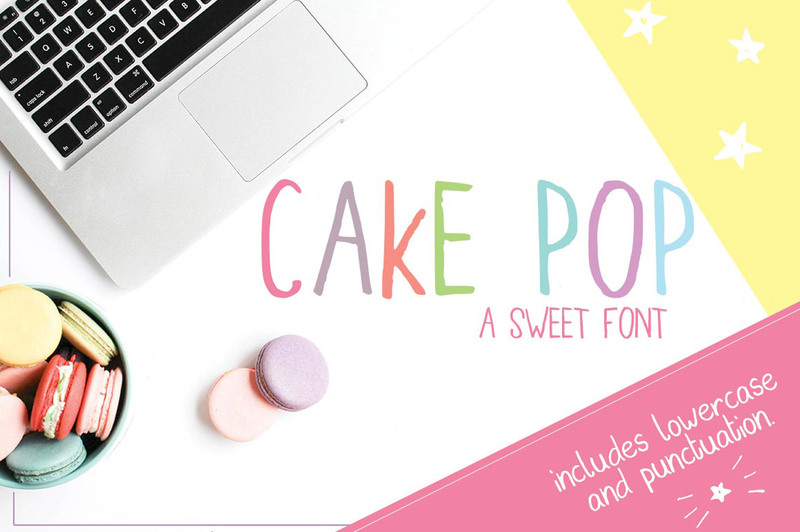 It’s the perfect font for coffee, chocolate, and dessert packaging. 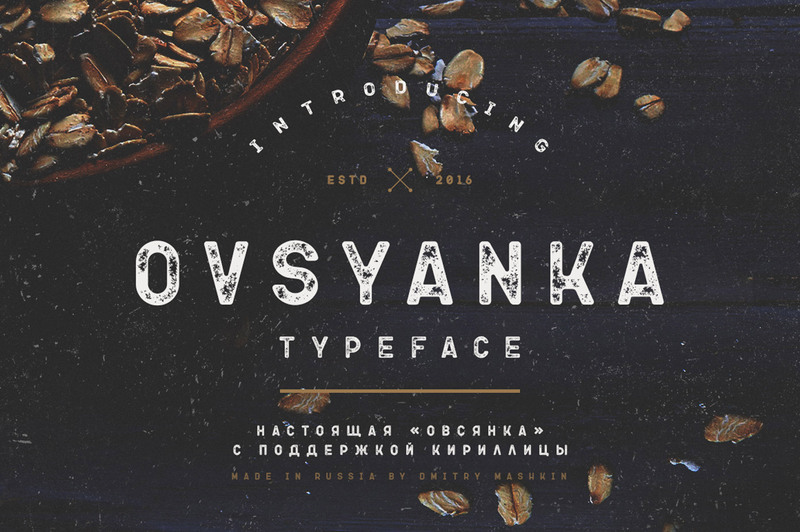 Ovsyanka means “oatmeal” in Russian, and this font will most certainly make you think about breakfast. 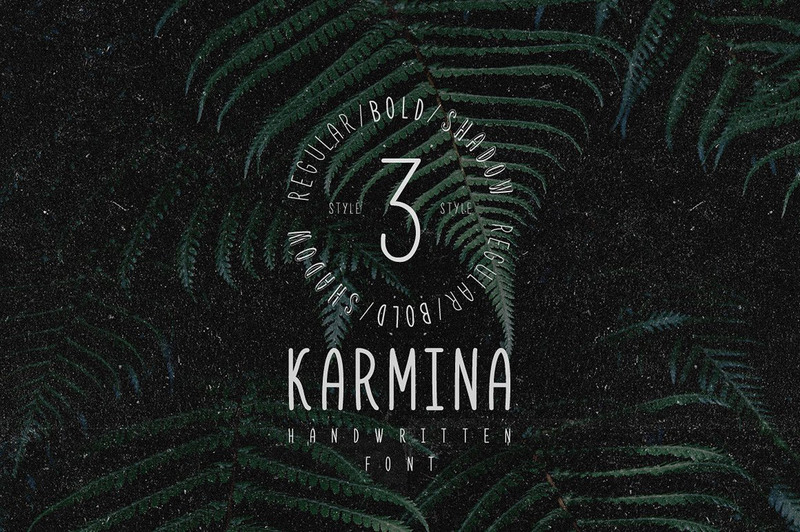 Karmina Handwritten is a clean handwritten font that will match almost any design. It is perfect for coffee and clothing packaging, though! Karmina has three font styles: bold, regular and shadow. It has a special set of Cyrillic characters as well. 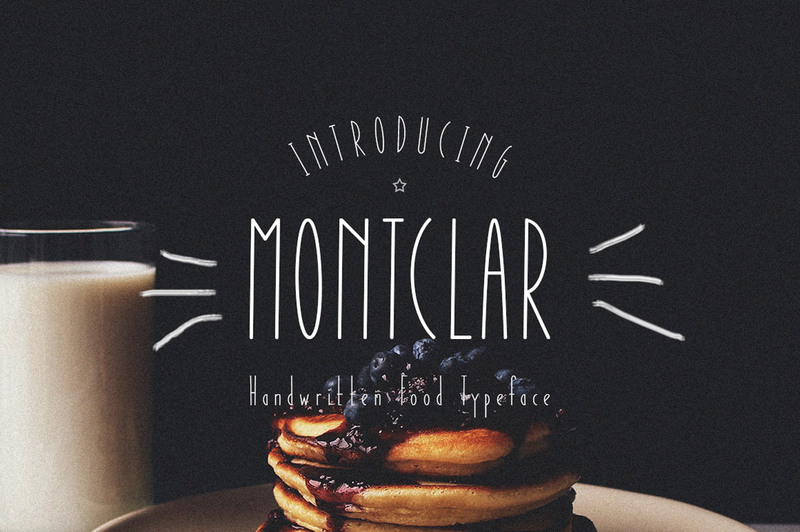 Modern restaurants will love the beautiful appearance of Montclar, which comes in Latin and Cyrillic. It’s also perfect for café and bakery menus – guaranteed to make your audience crave a doughnut or two. Need a good vintage look? 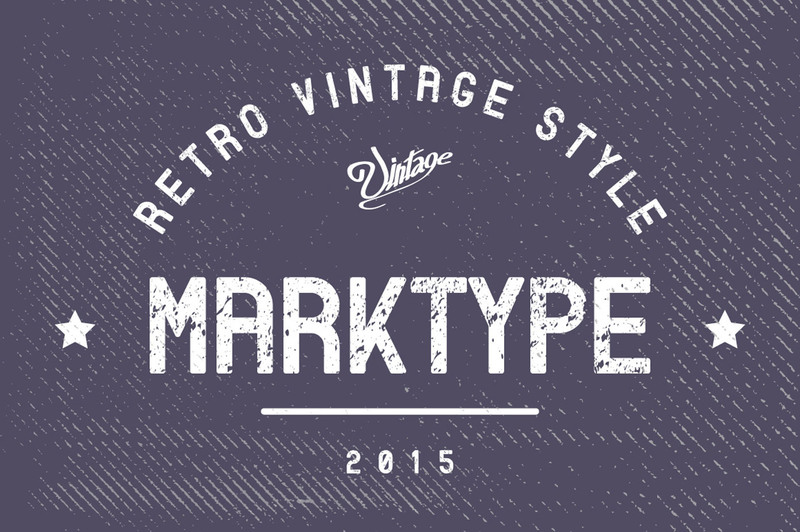 Marktype is definitely the sans-serif typeface you’re looking for. 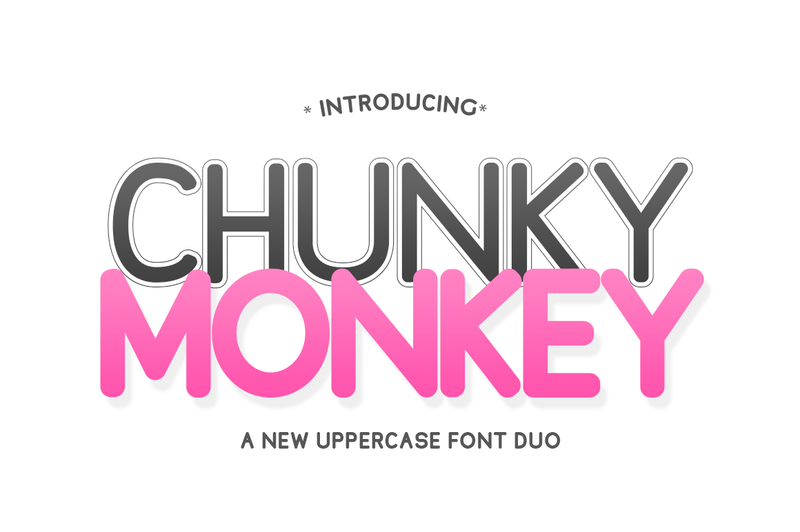 This font will take you back to the good old days of sandlot games and beat-up Chuck Taylors. The faded look makes it all the more charming, perfect for t-shirts and posters! This one comes in textures that have a similar appeal to Marktype, but they’re much less rugged with cleaner edges. 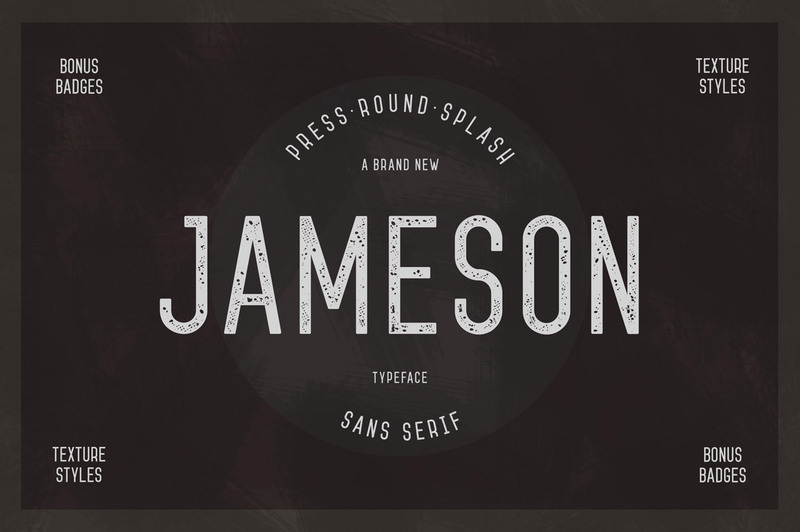 Jameson will work for many bakery menus, but the beautiful rustic look of its Splash style will also be perfect for t-shirts or vintage shop signs. Additionally, it is a great font for banner designs. 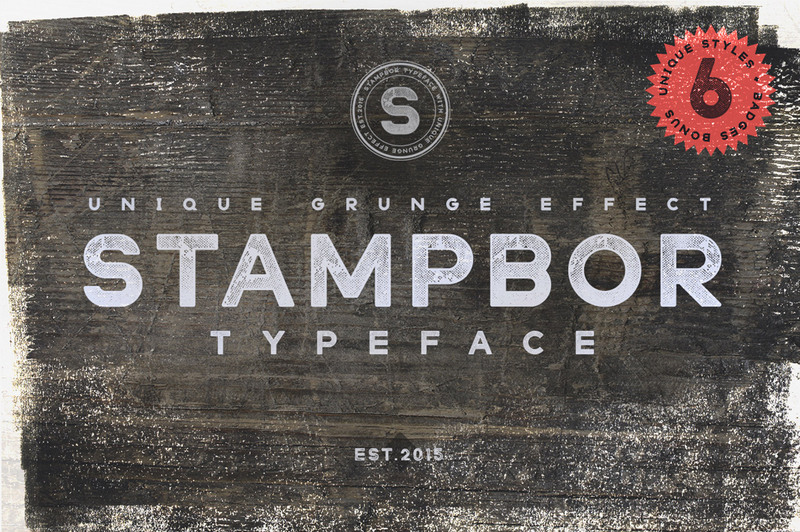 This font looks perfect for labelling barrels and boxes, and will complement grungy and even old-school designs. Additionally, the six typeface styles of Stampbor are suitable for coffee or ice-cream packaging, as well as shirt designs. You’ll love its Lines and Shabby variants if you’re working on chalkboard-style headers. Norquay will blend right in at any surf shop or beach-themed restaurant. It is hand-drawn and will look like it’s been painted straight onto the surface of whatever material you’re working with. Faded with deliberately uneven lines, it is perfect for t-shirt designs and virtually anything that needs a vintage feel. Clean and narrow with round corners and smooth curves, Albori is one of the most modern-looking and versatile fonts in the Eternal Sans-Serif Fonts Bundle. It is perfect for album covers, websites and even the product labels of perfume and cosmetics. 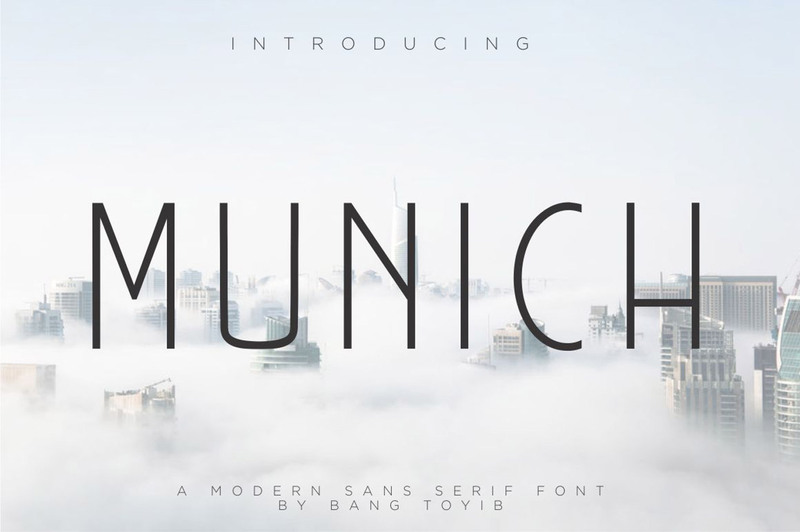 This font is perfect for postcard-style labels. 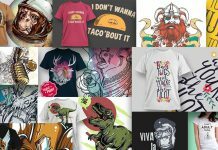 However, it can also work for statement shirts and quirky dining establishments. 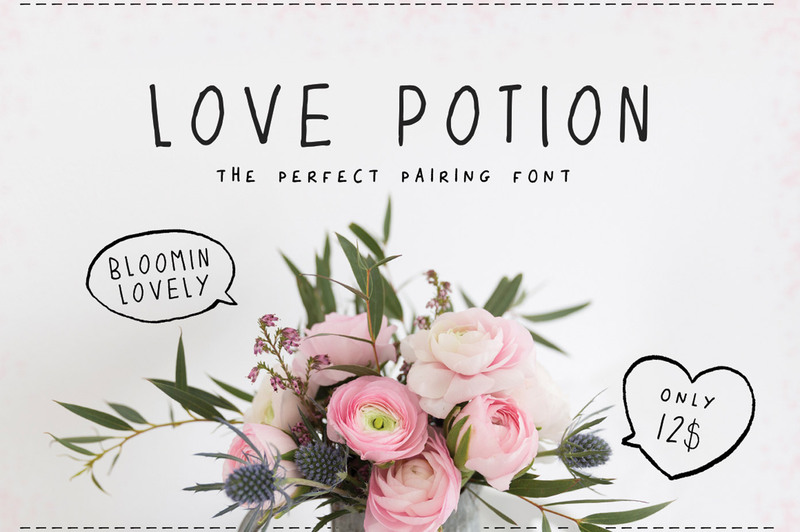 If you have an Etsy or Behance shop, Love Potion is the font that’s most likely to increase your overall sales. If you’re designing for a soon-to-be mum’s baby shower, Cake Pop will be perfect for the décor. It will also work for children’s party invites, handcrafted product shops and online shops selling crafts or novelty items. Another font perfect for children’s party designs, this one will make some favorite bedtime stories come to life. In fact, you definitely must use it if you’re designing a children’s book! 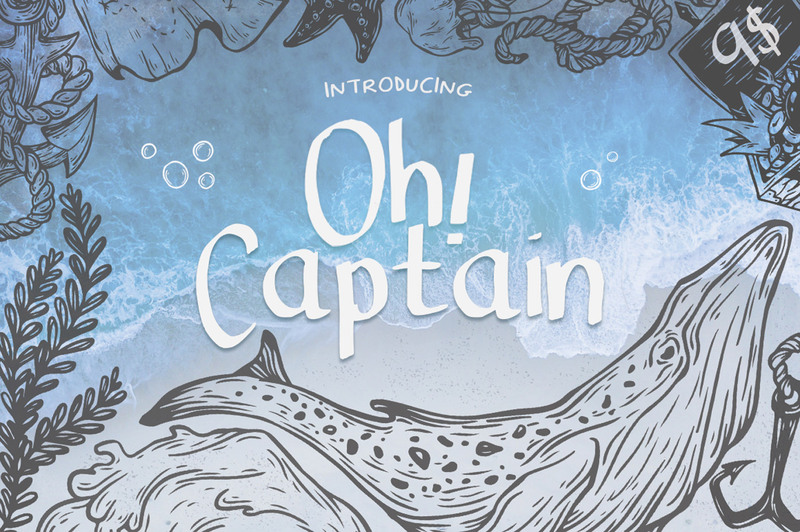 Oh Captain is also perfect for sea-oriented banners, headers, and website designs. If you’re currently designing a wedding invite, this is a good font to consider. It isn’t the ‘wedding font’ you’d usually expect – it isn’t a calligraphy font, for one. It’s bold and fresh, perfect for couples who want something fun and different. Additionally, the font is perfect for statement shirts, and even pillows! The perfect font for anything related to arts and crafts. 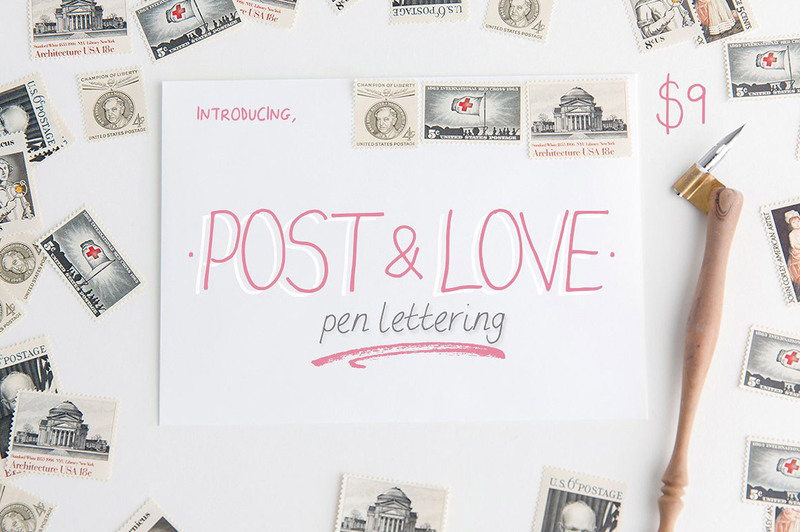 Post & Love is also perfect for banners with colorful backgrounds and other warm, light-hearted designs. 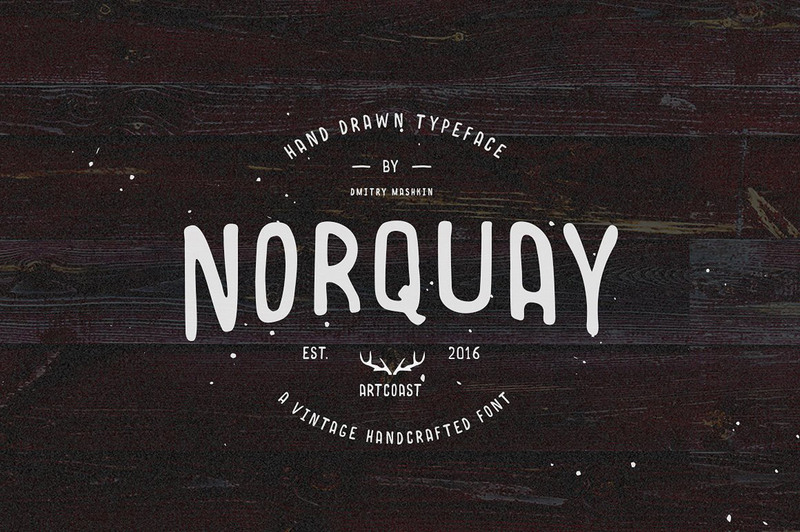 If you’re designing a logo for a gift shop or a brand that specializes in handmade items, this font would make a great choice. 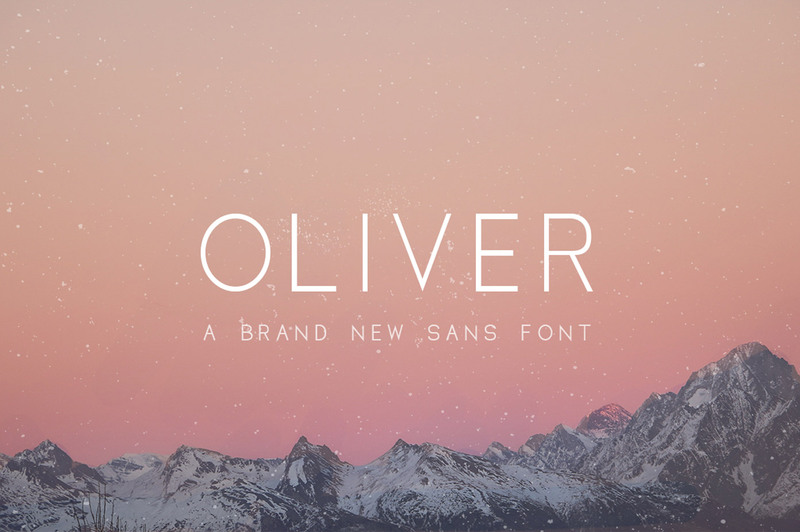 Classy, clean and perfectly minimalist, Oliver is your go-to typeface for magazines, posters, and video title cards. And yet it’s versatile enough to be used for a fairytale-themed party, product or website! Another font with a quirky personality, this one is perfect for children’s party invites, and certainly packaging for toys and other products for kids. The round and, yes, chunky font works for light-hearted designs. It’s positively adorable. If your project involves designing a logo or marketing materials for a fashion brand, this one is a great choice. Bold and solid with smooth lines, it will add to the cosmopolitan aesthetic of today’s fashion-oriented designs. 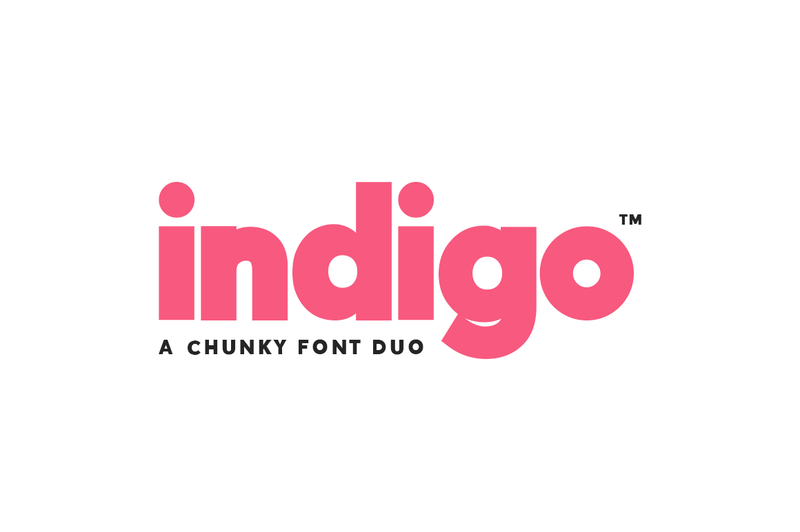 For example, Indigo’s Outline variant will be perfect for fashion magazines, whether print or digital. 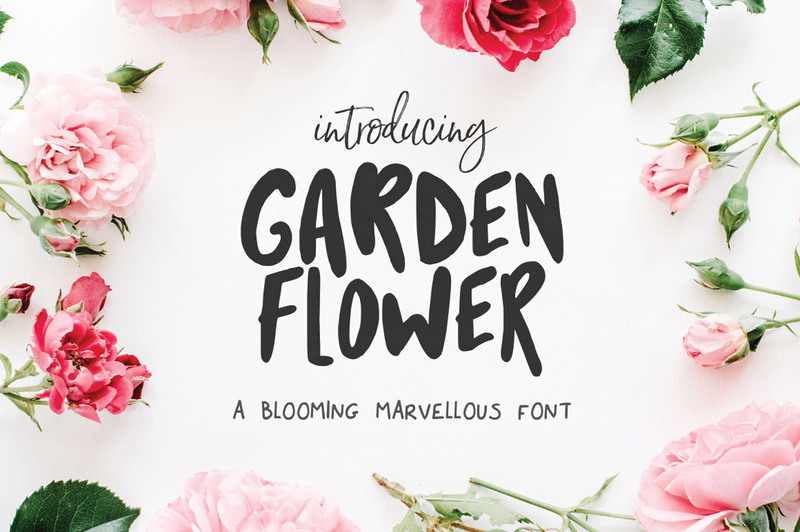 Who says minimalist fonts can’t have a charming, romantic side? Munich adds a touch of warmth to any design, especially when paired with a soft color palette. Great for weddings, branding, logos and Instagram posts. 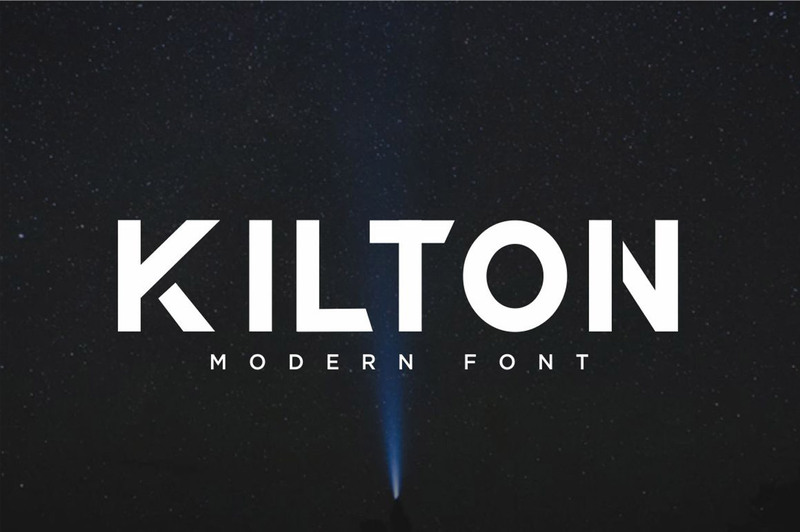 Kilton’s futuristic look will work great for tech brands, perfect for logos, brochures, and presentations. Likewise, if you need a cool font for an upcoming mobile app or game, look no further than this one. 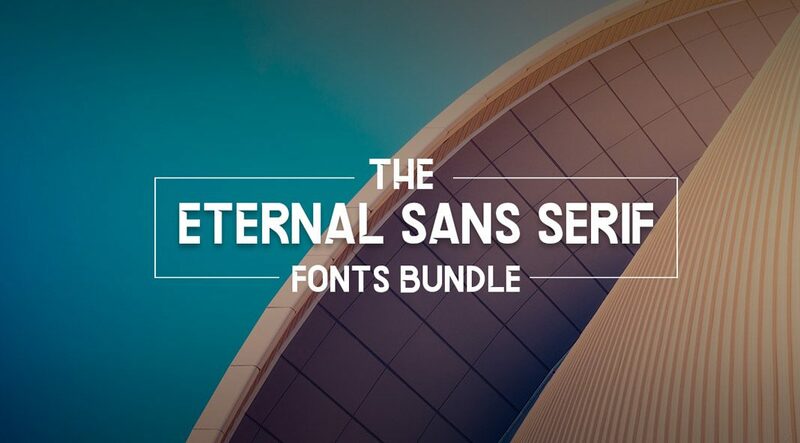 Buy The Eternal Sans-Serif Fonts Bundle today for only $39 at Pixelo. With over 162 sans-serif fonts to choose from, you’ll never run out of fonts that will work with your next design and other future projects. The deal will expire soon, so get it while you still can!